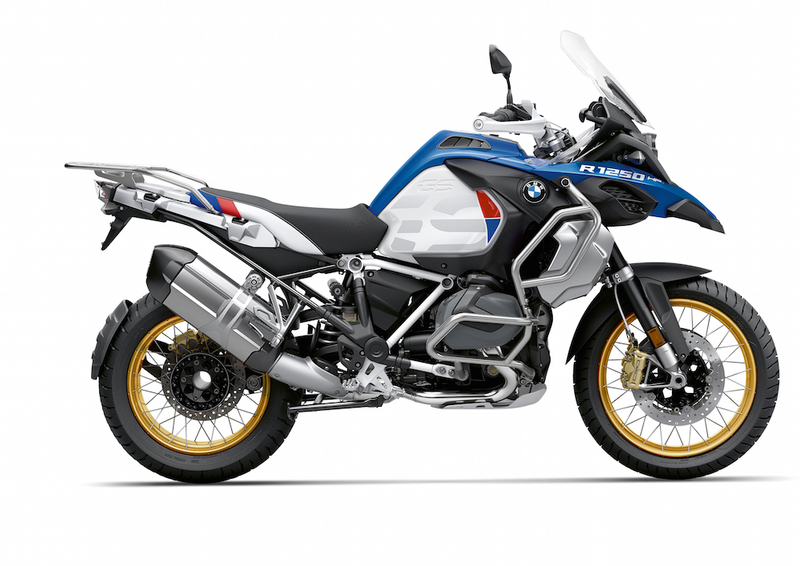 BMW unveiled the new Adventure variant of the recently released 2019 BMW R 1250 GS. 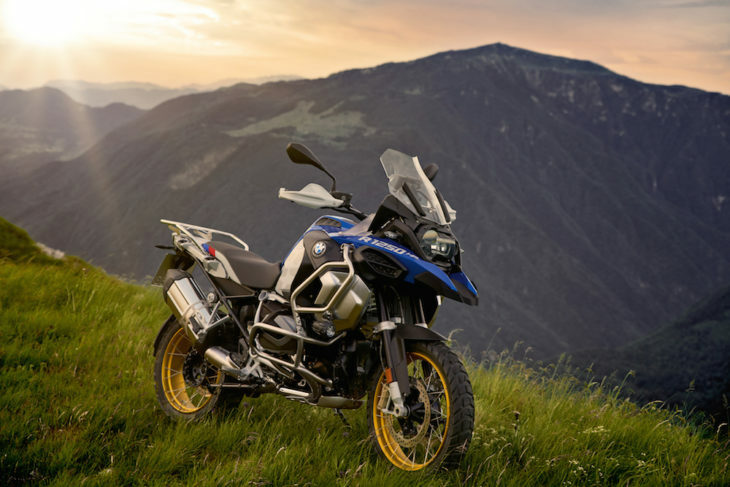 The 2019 BMW R 1250 GS Adventure is closely based on the standard GS but tweaked for the more adventurous adventure rider, meaning it can go farther and while doing so on more rugged terrain. 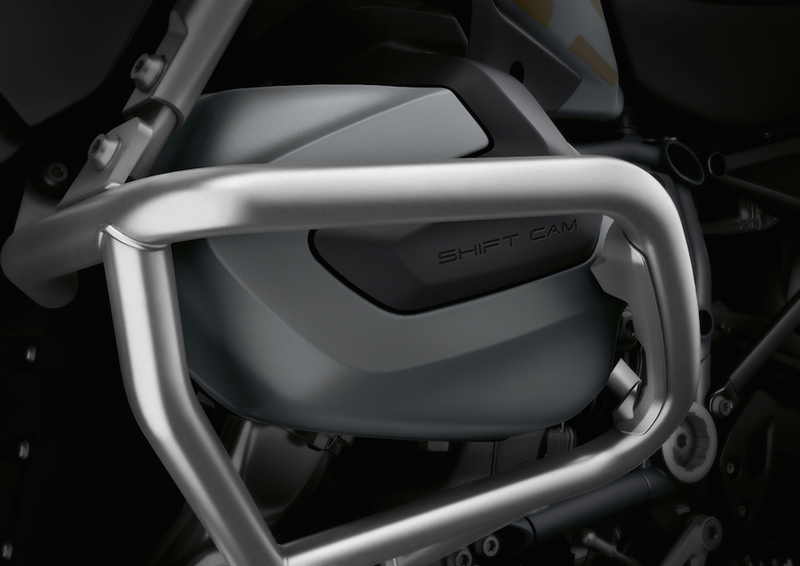 And it will also stand up to the elements and the occasional tip-over better, in that it has improved engine and tank protection. Adding to the protection department is a new radiator cowl and oil intake cover. But the meat and potatoes of the Adventure is the same as the standard GS, as it features the same chassis and 1254cc boxer engine, which includes ShiftCam technology, which made its debut on the standard 2019 R 1250 GS. To eat up all those miles in one sitting, the Adventure has a massive 7.2-gallon fuel tank, which is approximately two gallons more than the standard. 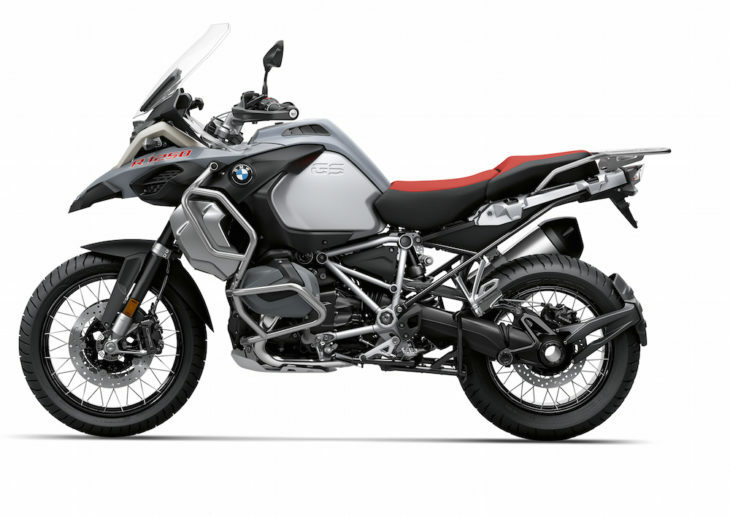 The Adventure will be available in three distinctive color styles: “Basic” style, Ice Grey; “Exclusive” style, Kalamata metallic matte; and “HP” style, Lightwhite/Racing Blue metallic/Racing Red. 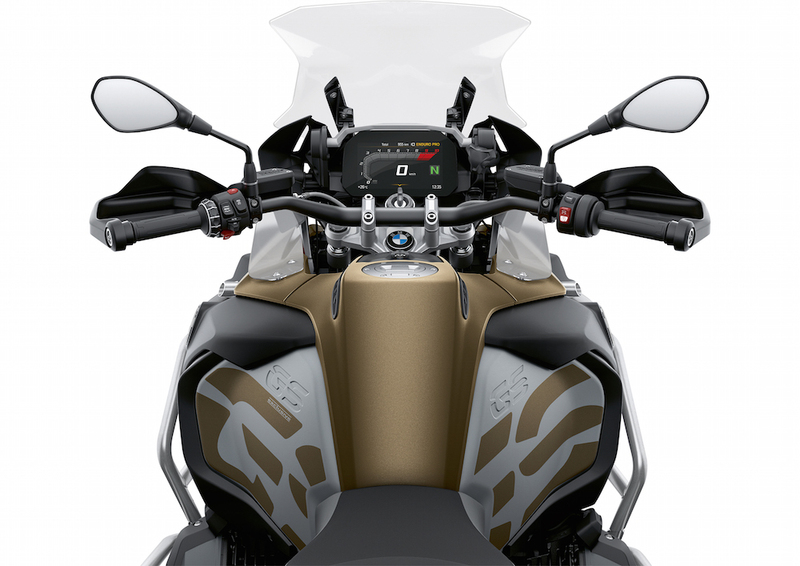 The HP also gets gold cross-spoked wheels and brake calipers. Click here for the latest Cycle News Adventure motorcycle reviews and news. 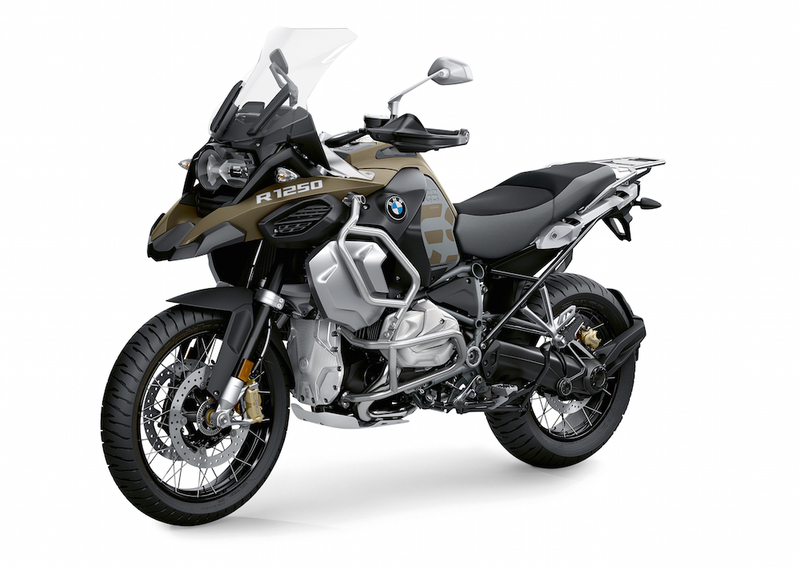 Click here for all the latest BMW motorcycle reviews and news.